Damage to the windshield is common to most of the car owners. While repairs and replacements are the two obvious choices. 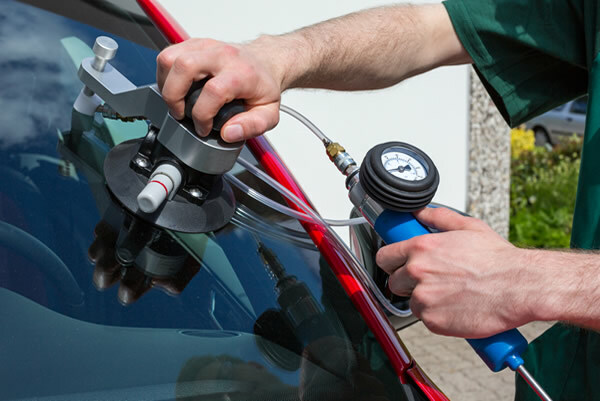 Auto Glass Specialists in San Diego, California have trained windshield repair specialists that will turn that headache from windshield damage into a thing of the past. Auto Glass Specialists is your clear choice! For 17 years, we have been in the business of replacing and repairing damaged auto glass in San Diego CA and surrounding areas. Call us today at 858-627-1770 or visit us here https://www.autoglassspecialists.net/ to find out more about our services offered in San Diego, California! Leave the windshield repairs to the professionals at Auto Glass Specialists.